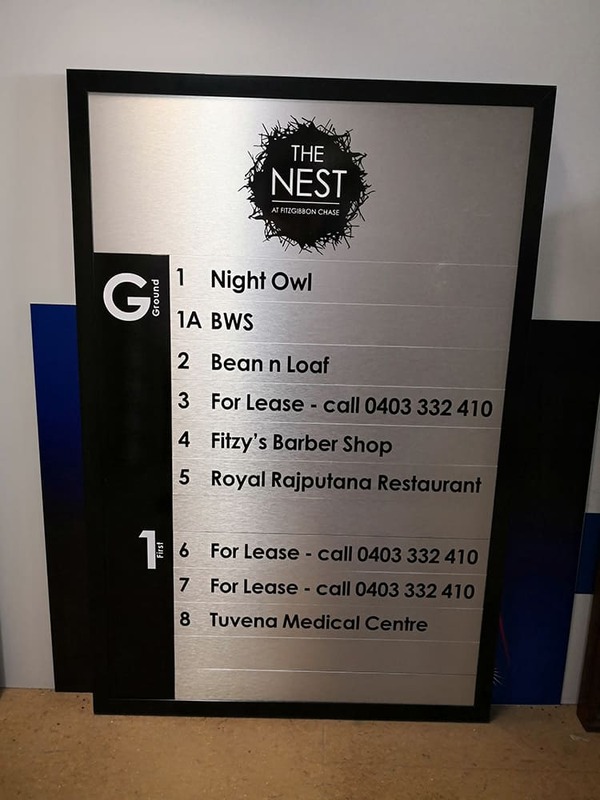 Signage QLD produces directory signs and boards for any business or organisation, out of a variety of materials. 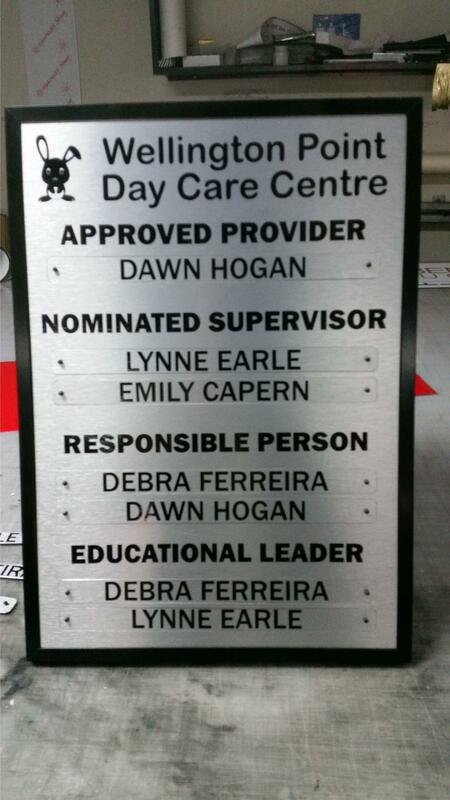 You will find our directory boards well priced and our product of a high quality. 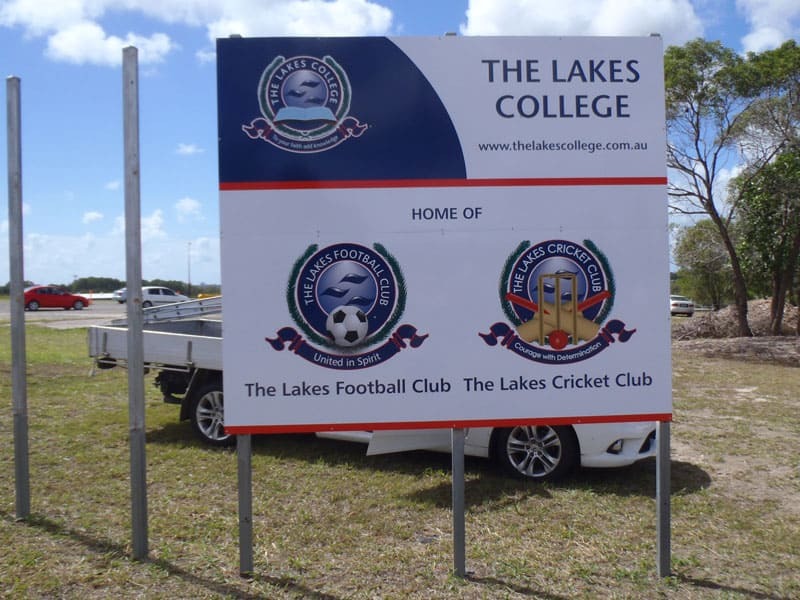 We will produce your sign tailor made to your specifications. Corporate branding is exceptionally important in today’s competitive market. 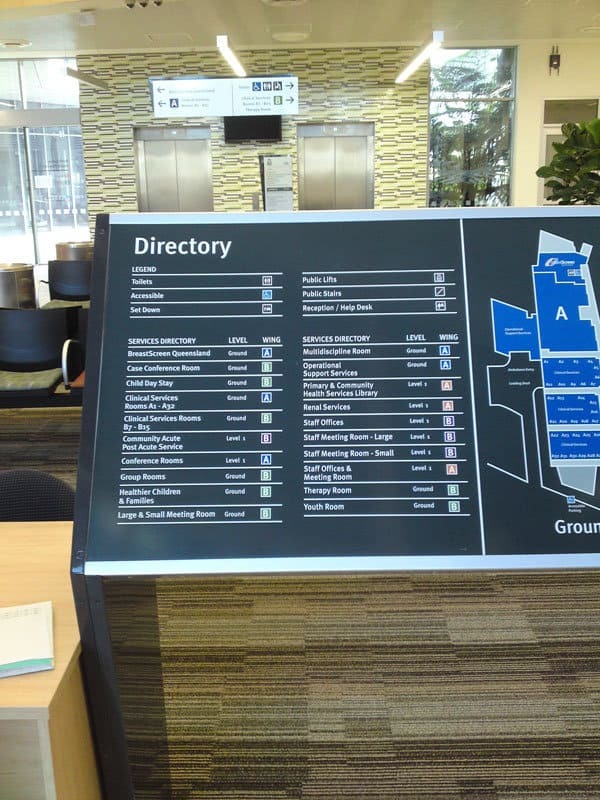 Directory signs must be easy to understand and easily readable, so as to provide directional information to customers and clients. 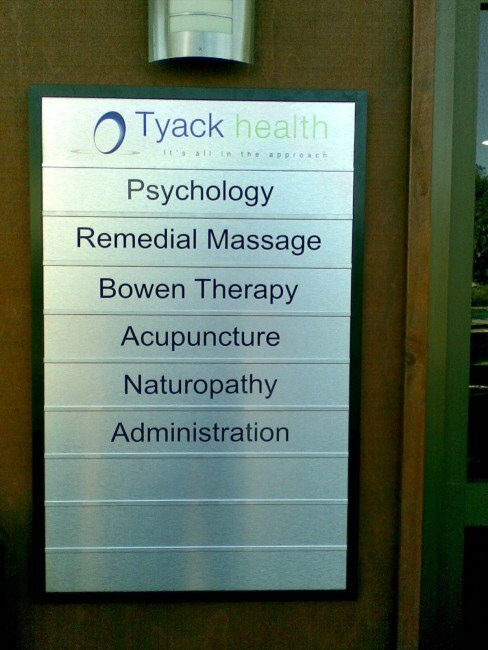 Directory signs are important for many corporate clients, including medical centres, schools, university’s, legal firms, accountants and shopping complexes. Call us today for more information or a quotation. Directory boards are great by the lift or front door.